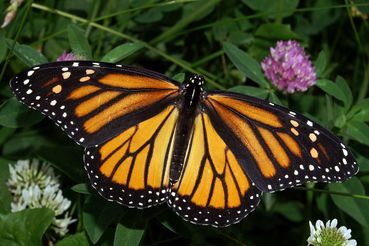 Finally, after a steady decline of 20 years......and galllons upon gallons of Monsanto's Round-Up.....we are going to take steps to save the butterflies......I sign and will share in the hopes we are not to late!!!!!! Gladly signed and noted. Thanks, Cal. I have already signed several petitions regarding the Monarch. Signed & Noted. Thank you Cal! Noted, Signed & Shared (FB) - Sure HOPE So !! Good Evening and thank you for this article - which I read and noted and the petition which I signed tonight Sincerely Kay M.